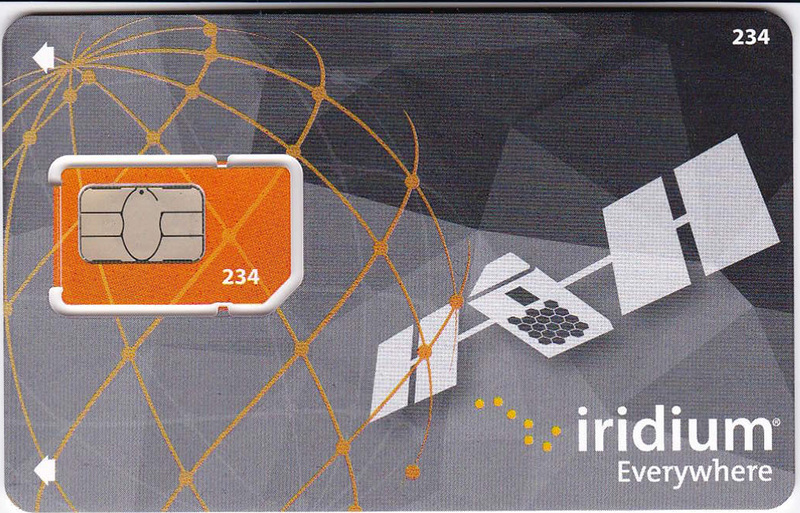 Pre-pay for your Iridium Satellite Phone airtime by clicking here. 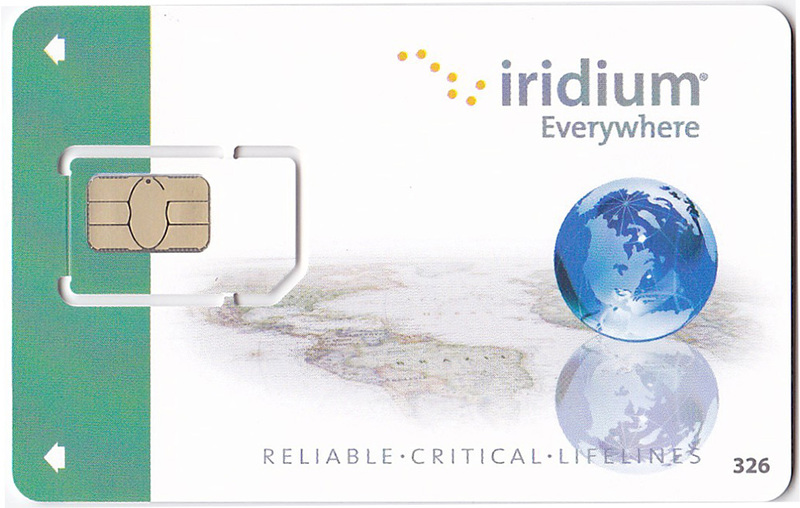 Pay monthly for your Iridium Satellite Phone airtime by clicking here. 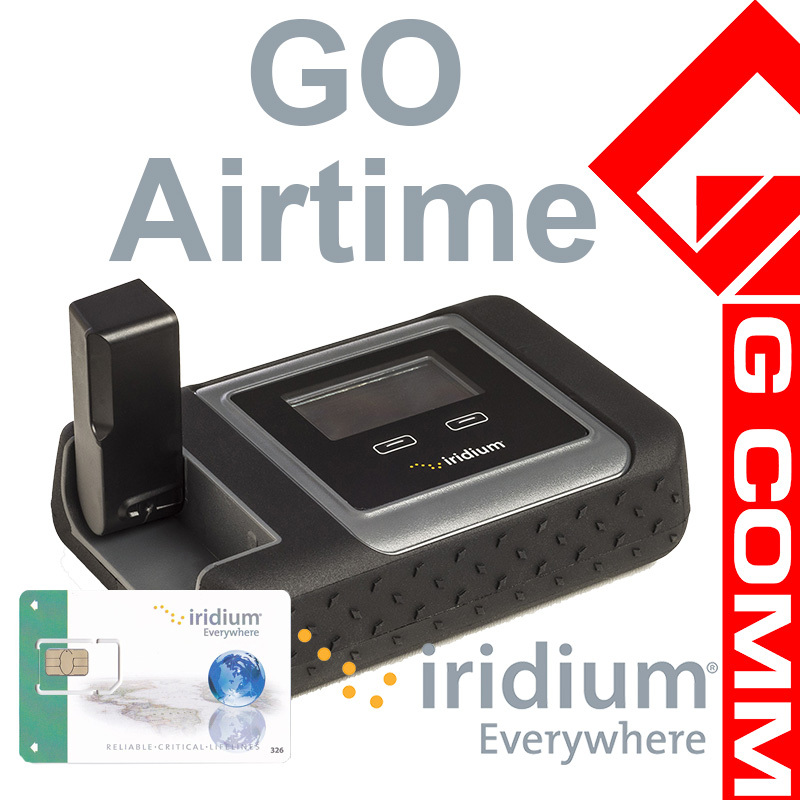 Pay for your Iridium Go airtime or apply for monthly post-paid deals by clicking here.